Looking for Joint Support Supplements? We got them! 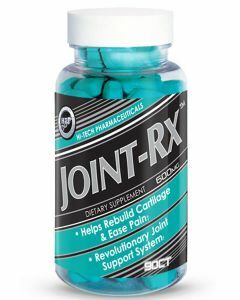 Review information, reviews and pictures of the best joint supplements available today. Order today and we will ship your order the same day! 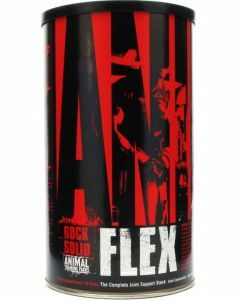 Joint Support for bodybuilder and weightlifters is of crucial importance. Extreme workouts with heavy weights takes a toll on the body. More appropriately it takes a toll on your joints. You are not going to stop your workouts or lift lighter weights! 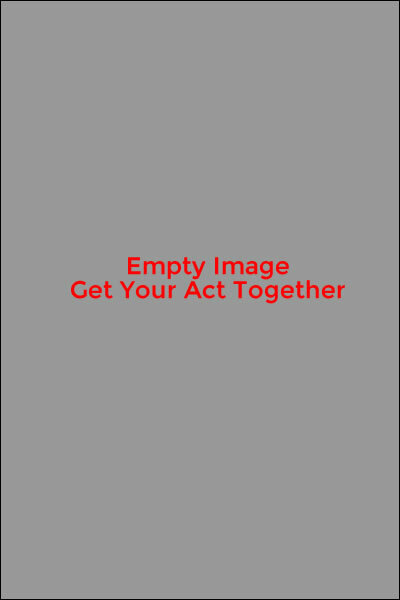 So you need a solid solution that can keep you at the top of your game. 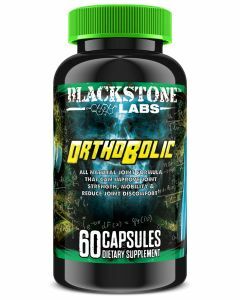 The proper joint supplement can aid your body in dealing with the stress bodybuilding can lay upon it. A proper joint formula consits of good quality ingredients. You will find ingredients like, Cissus and/or MSM. Cissus short for Cissus Quadrangularis Extract which is a succulent vine from Asia and Africa. It is high in anti inflammatory properties and high in anti oxidants. MSM which stands for Methylsuflonymethane is used for chronic pain arthritis and joint inflammation. It works by supplying sulfur to help create other chemicals within the body. Give your Joint a break! 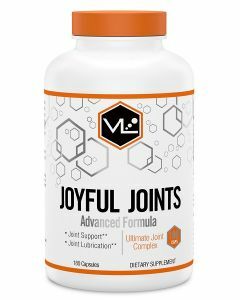 Browse our webpages of Joint Support Supplements and fin the perfect match. Your joint will thank you.